AFFORDABLE, RELIABLE , QUALITY WORKMANSHIP GUARANTEED. growing "To Do" list ? 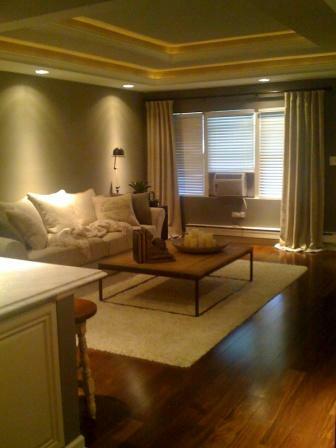 Mackey's MPI Inc. completes all major home renovations and minor home repairs in a quick and efficient manner. 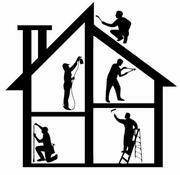 We can do whatever you need to make your home look better than new...No job is to big or small. When you need residential home improvement or repair services, we're only one phone call away. 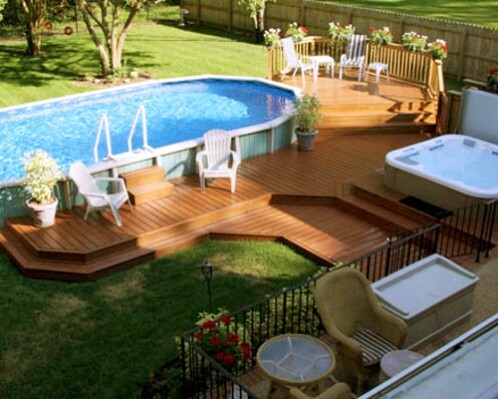 We'll make sure that high quality work and materials combine to make your completed project a joy for years to come. Enhancing your lifestyle, making your home comfortable and adding value to your investment is our goal. Professional, safe, and reliable that's our guarantee. free, no obligation estimate today. "Like the many satisfied customers who have gone before you, you'll be glad that you did."